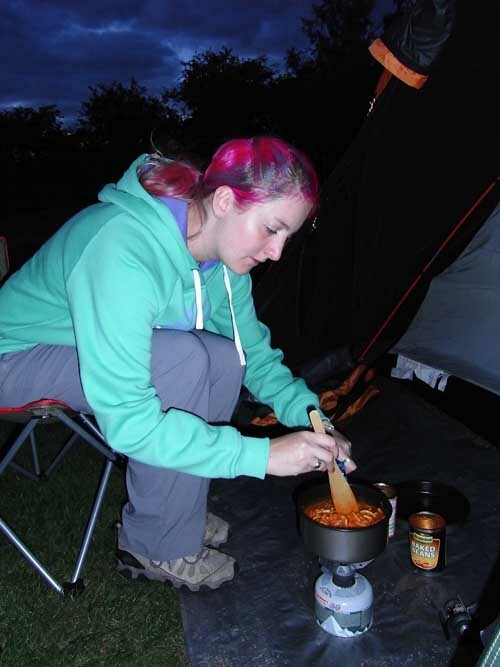 * warm bean and spaghetti bolognaise from a tin on a sandwhich…. * Next meal…12 minute noodles (Due to strength of bunsen burner) with beef broth soup….possiby on a sandwhich! At least we wont get scurvy! Brilliant and amusing as always, I hope the trip continues to give you things to write about!